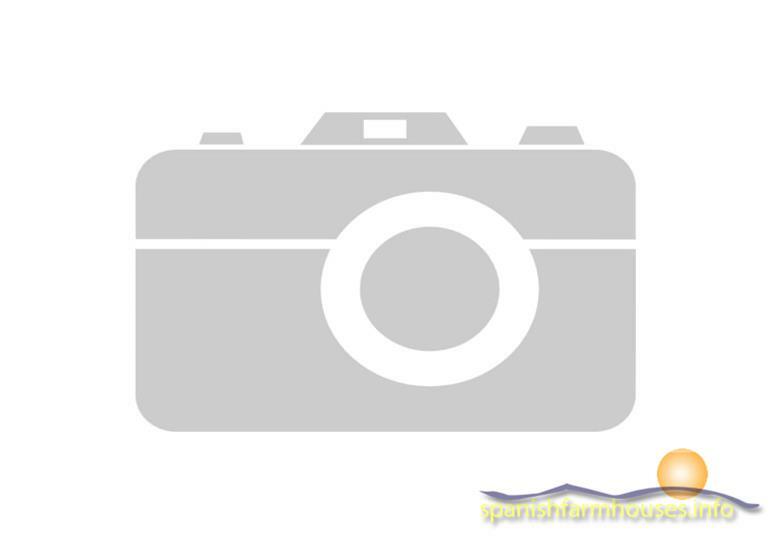 Large detached modern cortijo / farm with stables, out buildings, beautiful swimming pool and guest accommodation, which has been completely restored. It is located just 3 minutes from Sorbas and 20 minutes from the beach. Main house consists of 8 bedrooms and 4 bathrooms, large kitchen, lounge, dining room, pool and terraces. the guest accommodation consists of 3 bedrooms and 1 bathroom, kitchen-lounge-dining room. It has fabulous views in all directions including some of the best views of Sorbas there are.